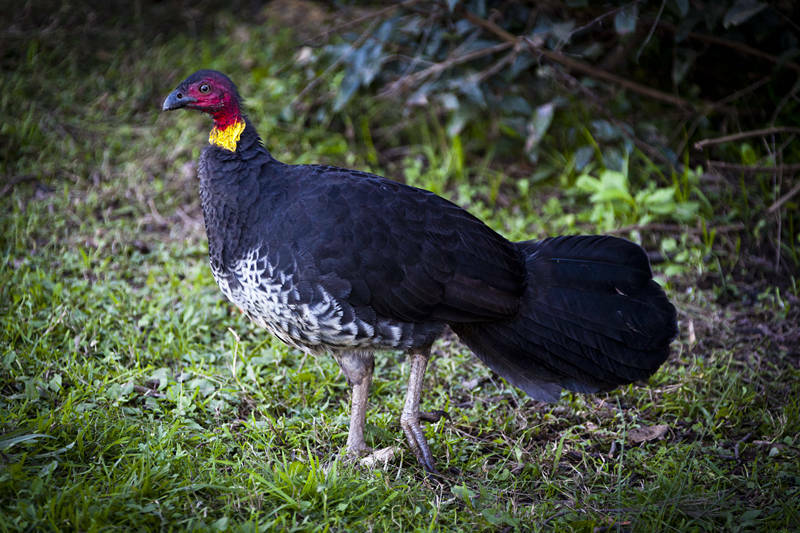 This is an Australian Brushturkey also known as a Scrub Turkey or Bush Turkey. We have encountered them at four campsites in the last week. It is the first wild Australian bird I would not mind seeing on a plate. Like most of Australia’s bold birds it seems completely unafraid of humans. It is a small wonder any of these walking Christmas dinners survived the starvation years of the early European settlers. We crossed from New South Wales into Queensland on Wednesday night. We have just arrived at The Woolshed Backpackers in Hervey Bay where we will photographing the hostel and surrounding area for their website.